'Tis the season - The REMAX Realty Center - Real Estate in Wisconsin office wishes you a very Merry Christmas and a great 2015! group of buyers, overtaking Gen X (35-50 years old) by the end of 2015.
will become a home-buying force to be reckoned with." also drive two-thirds of household formations over the next five years. 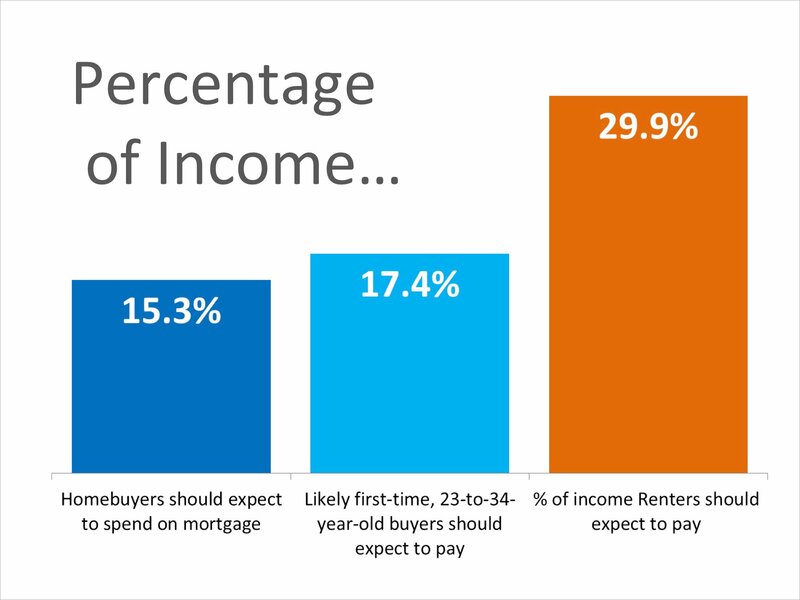 the percentage of first time buyers “averaged an estimated 46 percent over the 12 months ending October 2014”. Before you buy, get the lay of the land – drop by morning noon and night. Many homebuyers have become completely distraught because they thought they found the perfect home, only to find out the neighborhood wasn’t for them. Drive by the house at all hours of the day to see what’s happening in the neighborhood. Do your regular commute from the house to make sure it is something you can deal with on a daily basis. Find out how far it is to the nearest grocery store and other services. Even if you don’t have kids, research the schools because it affects the value of your home in a very big way. If you buy a house in a good school district versus bad school district even in the same town, the value can be affected as much as 20 percent. Lisa Bear of RE/MAX (262-893-5555) an experienced real estate agent in Wisconsin, Waukesha County & the entire Milwaukee Metro. Wisconsin Lake Living. When buying a second home, you usually don’t know the area of your new home as well as you did when looking for your first home. That’s why it’s necessary to find an experienced real estate agent to help you find your second home. A real estate agent has the insider knowledge you need to buy a second home from a location you’re unfamiliar with. Not only do they have market knowledge of that particular neighborhood, but they have access to homes that might not be listed on the market, that are still looking for buyers. If you don’t have a real estate agent yet to help you with your second home, check out our exclusive database of agents to find an agent across the country. Resort like Pool and Tennis Facilities. Family Focused Programming. The Legend is Wisconsin's only private Club to feature 54 holes of golf, all in Waukesha County. Pete Dye inspired design of The Legend at Brandybrook. When you're not golfing, you'll be relaxing at one of our three pool complexes or enjoying a meal at one of our fantastic restaurants. Incredible scenic golf course and club house with top of the line amenities. This community awaits the serious or social golfer. Plenty of activities to enjoy luxury living. A Good buyers agent will help you and is invaluable! Lisa Bear! Predictions of mortgage rates for 2015 is 5% and 6% for 2016. Rents are also going to increase. If you are on the fence about buying a home.... the numbers say it makes sense to do it sooner than later. I'm always available to help you! 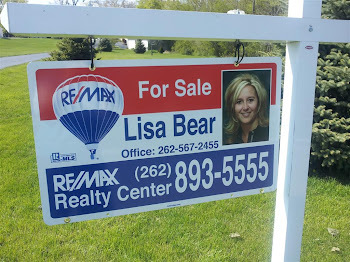 Lisa Bear of RE/MAX (262-893-5555), your real estate expert offering online markets, listing package and FOR SALE BY OWNER (FSBO) options, MLS search access, buyer agency and marketing that will exceed your expectations, all with outstanding service! Your home purchase or sale is likely your largest investment, be sure you have an good agent you can trust! Want to buy another house, but in the past have had some bad luck with a foreclosure, shirt sale or bankruptcy? There is opportunity - just talk to the right people. I am here to help! Before deciding on a house, first decide which area is most suitable for you. Consider the following: What is the crime rate? How important is traffic and proximity to schools, shopping and other activities? Have property values been increasing? Call me, my job is to know these important neighborhood characteristics. Your offer is a written proposal, designed to cover all aspects of the purchase agreement. Once accepted, it becomes a binding contract. The offer details the property's address, sale price and closing date. It must include provisions for any required and requested inspections and clearly state all financial obligations regarding the mortgage, deposits and taxes. Call me, my job is to know the changing laws and requirements! Who can sell your house fastest and get the best price - that is the question. Agents should be upfront with you about their qualifications. How long have they been working in the area; what type of marketing plan will they use to sell or find your house; what type of fees are involved with their service? Call me -- I want your business! Having a home inspection done before you purchase is an important step towards protecting your investment. When looking for an inspector, ask about their qualifications and experience. Ask the inspector about their area of expertise and review a sample report to see what the details of the inspection will cover. Have a home inspection check list. And, always check references. The question of whether or not a fixture stays is a common question of buyers and sellers. A fixture is any item of value that is permanently attached to real estate. This includes such things as light fixtures, wall to wall carpeting, landscaping and so on. Kitchen appliances are not always included. Be safe by ensuring that any item is question is clearly described in the contract. You can increase the size of a room, or can you? While you cannot increase square footage, you can affect the appearance of size. Clean up clutter on end tables and add a vase of flowers. Replace drapes with lightweight window coverings or blinds. 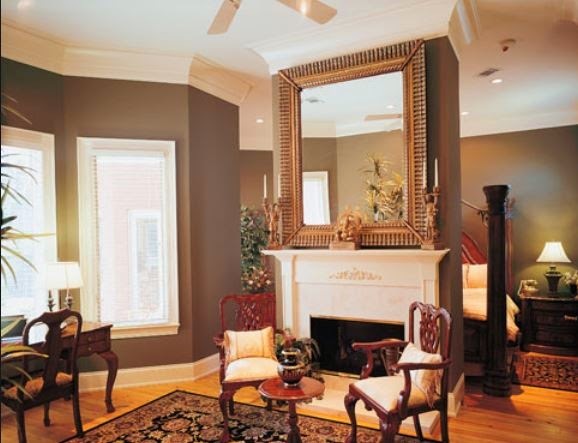 Add a large mirror on an empty wall or above the fireplace. Home ownership makes sense for many Americans for an assortment of social and family reasons. It also makes sense financially. 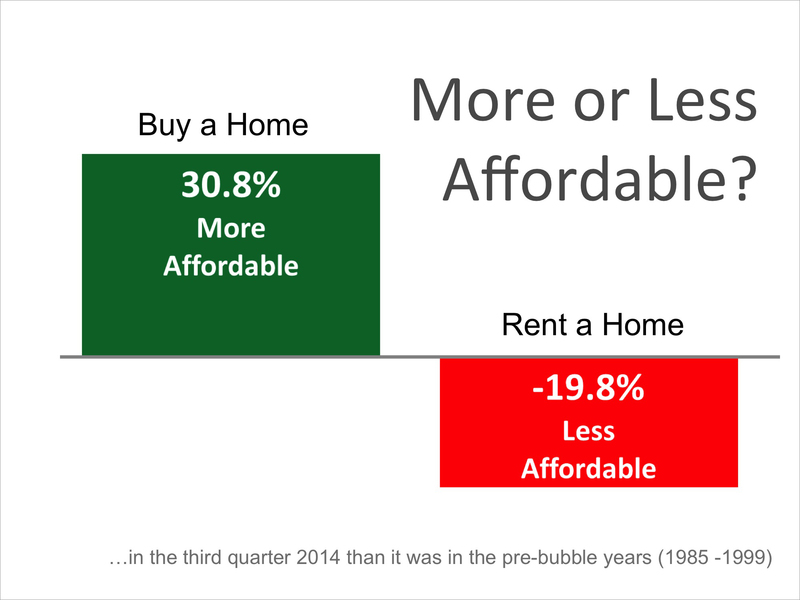 You're paying for housing whether you own or rent. There are substantial tax benefits to owning (Homeowners are able to deduct mortgage interest and property taxes from income). Often making it cheaper annually to own! 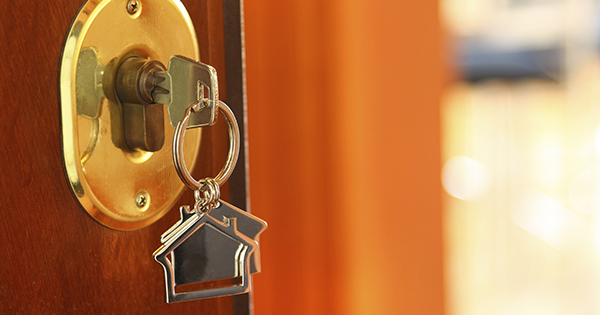 If you’ve promised yourself you’ll become a homeowner for the first time in 2014, we’ve got one month to go, easy-to-accomplish resolutions to help get you there. Previously published in last year -- have you accomplished these yet?